We all have moms. And while the argument will never be won as to whose is the best (they’re all great, we know! ), we want to recognize every mom other there- especially the bold ones this Mother’s Day. We want to hear just how great your mom makes you. 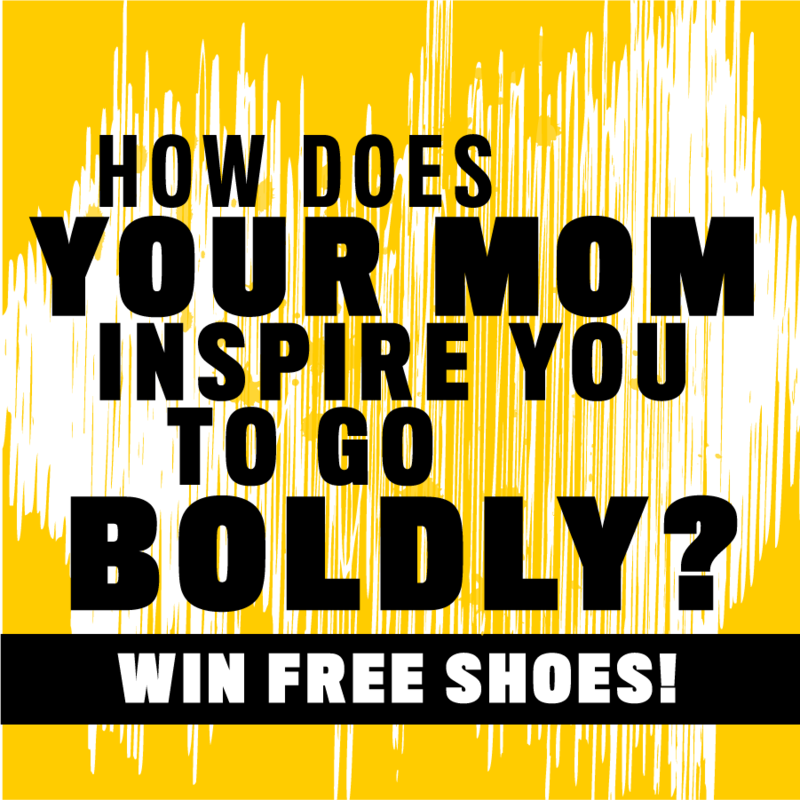 More specifically, how does your mom inspire you to Go Boldly? Whether that means your mom has the coolest job, or the always gets you to try the weirdest thing on the menu, or pushes you to take that leap of faith you didn’t know you could, we want to know about it! 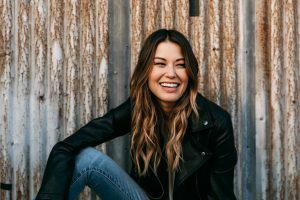 To celebrate all moms this Mother’s Day, we want to dig a little deeper into who they are. Post your answer on the comments of our Instagram post by Wednesday, May 9th to let us know how your mom inspires you to Go Boldly, using hashtag #GoBoldly. 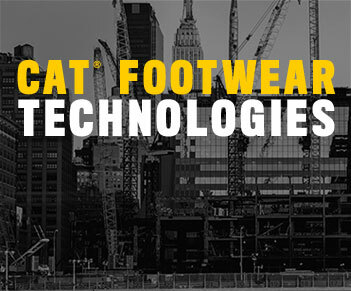 We’ll pick two answers who will win a pair of Cat shoes for you and your mom and be featured in our feed! Please read these Official Rules carefully before entering the “How Does Your Mom Inspire You To Go Boldly” Sweepstakes (the “Sweepstakes”). By entering the Sweepstakes, you agree that you have read and are bound by the terms and conditions set forth below as if you had signed a written contract. If you do not agree to the terms and conditions set forth below, you may not enter the Sweepstakes. The Sweepstakes Period: The Sweepstakes begins on May 7, 2018 at 8:00 a.m. Eastern Time (ET) and ends on May 9, 2018 at 11:59 p.m. ET (the “Sweepstakes Period”). A clock chosen by Sponsor will serve as the official time-keeping device for the Sweepstakes. Entry: How to submit an entry (“Entry”) for the Sweepstakes: Entry Option 1 – Fill out every required field at [http://bit.ly/2hTLXLL] and submit the electronic form during the Sweepstakes Period. 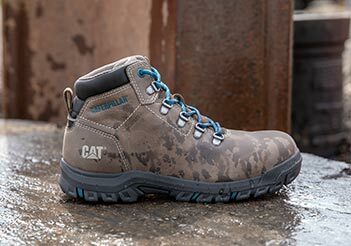 Entry Option 2 – Mail-In Entry: Mail a form with your name, birth date, phone number, and e-mail address to: “Attn: How Does Your Mom Inspire You to Go Boldly, Cat Footwear” at 9341 Courtland Drive NE, Rockford, Michigan 49351 to receive one entry. Entries must be received during the Sweepstakes Period to be eligible to win. All methods of entry will be treated equally, and neither form of entry will be given priority. Any attempted form of entry into this Sweepstakes other than as described herein is void. Drawing: On or about May 10, 2017, Sponsor will hold a random drawing to select two (2) winners of the Prize, as defined below. Non-winning entries will not be retained for any subsequent sweepstakes, contests, or giveaways. Each potential winner will be notified by email within approximately two (2) weeks of the drawing. When a potential winner is contacted, he/she will have forty-eight (48) hours to respond to the notification email, or his/her Entry will be disqualified and his/her prize forfeited, and an alternate potential winner may be selected from among all remaining eligible entries. If an Entrant changes his/her email address after he/she registers, it is his/her sole responsibility to update Sponsor. Failure to update registration information may affect a potential winner’s ability to receive a prize. If a potential winner cannot be reached after a reasonable effort has been exerted, he/she is found to be ineligible, he/she cannot or does not comply with these Official Rules, or if a prize or prize notification is returned as undeliverable, such potential winner will be disqualified, and an alternate potential winner may be selected at random at Sponsor’s sole discretion from among all remaining eligible entries. If a winner for any prize cannot be confirmed by May 30, 2018, then the prize will not be awarded. Prize and Odds of Winning: Each winner will be awarded one prize (each prize separately is a two pairs of boots). 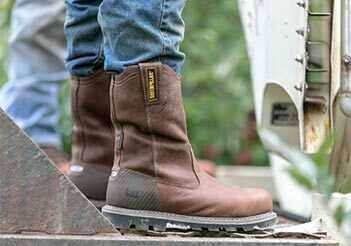 Each Prize consists of two (2) pairs of boots and featured in our social media. Approximate Retail Value of each Day 1 Prize (“ARV”): $200 (each pair of boots). Odds of winning a prize depend on the number of eligible entries received. Prizes cannot be exchanged, redeemed for cash, transferred, or combined with any other offer and are subject to stated terms and conditions. Winners List: For a copy of the winners list, write to “Attn: How Does Your Mom You To Go Boldly, Cat Footwear” at 9341 Courtland Drive NE, Rockford, Michigan 49351 after May 30, 2018 requesting the same. Miscellaneous: The Sweepstakes and these Official Rules will be governed, construed and interpreted under the laws of the State of Michigan. Sponsor reserves the right to change these Official Rules at any time, in its sole discretion, and to suspend or cancel the Sweepstakes or any Entrant’s participation in the Sweepstakes should viruses, bugs, unauthorized human intervention or other causes beyond Sponsor’s control affect the administration, security or proper play of the Sweepstakes or Sponsor otherwise becomes incapable of running the Sweepstakes as planned, as determined in its sole discretion. Sponsor reserves the right to disqualify persons whose eligibility is in question or who Sponsor, in its sole discretion, otherwise deems ineligible to enter the Sweepstakes. If you have any questions about these Official Rules or the Sweepstakes, please write to “Attn: How Does Your Mom Inspire You To Go Boldly, Cat Footwear” at 9341 Courtland Drive NE, Rockford, Michigan 49351 indicating the same. 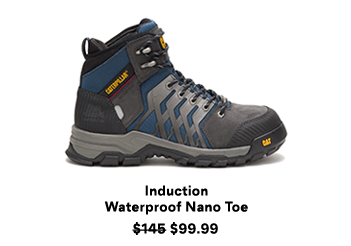 Copyright Notice: The Sweepstakes and all accompanying materials are copyrighted © 2018 by Cat Footwear, a division of Wolverine World Wide, Inc. All rights reserved.